Blogging is evolved a lot with SEO. Blogging helps your business grow and helps you build a brand. To become a successful blogger, you need to use the right tools. If you’re a full-time blogger or part-time blogger, to sustain in the competitive blogging niche, you have to use required tools. So, in this article, we are going to talk about the important tools that you need to accelerate your blogging career. Below tools are helps you in content generation, Keyword research, time productivity and website designing. The list of tools is available for the free and paid version. 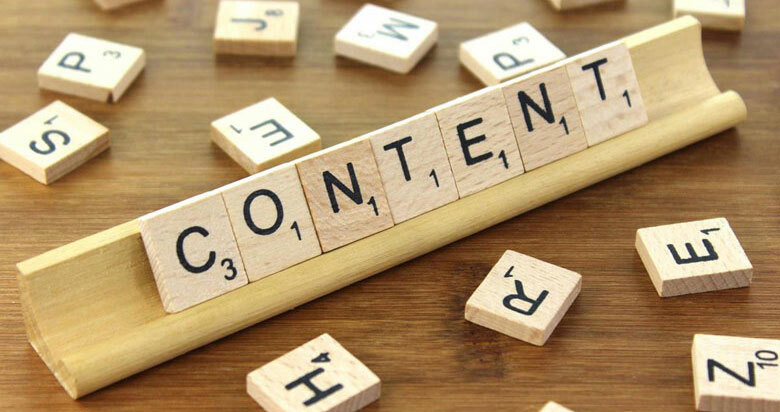 Great content makes your blog fabulous and helpful to the reader. And also the content itself describes the quality of your blog. After a certain time later you will feel that you don’t have ideas to write. So, this tool comes handy at that time. It helps you generate a lot of different ideas. You can find blog topics for writing. Also, it offers the total platform of marketing, customer service, sales, and CRM software. Google trend helps you finding the current trend and finding the keyword trend. So, helps you find the recent trending topics. BuzzSumo tool helps you find the most popular content on your space. You can find the more shareable content and the people are sharing those content. It comes handy finding the traffic generation content ideas and topics. Its really difficult for the non-native speakers to write the error-free content. Grammarly helps you find out the spelling mistake, sentence formation mistake, and punctuation error. So, it’s a must tool for writing error-free blog posts. Google keyword planner is a free tool helps you doing keyword research. This is a free and accurate tool by Google. It will give you an idea about the ranking difficulty and the average search volume. This is an important tool that you have to use in your blog. 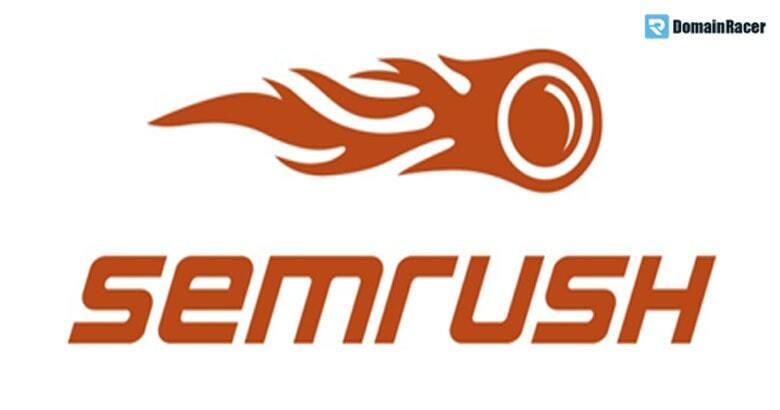 SEMrush is another best keyword tool. But it’s a paid SEO tool have many features. Here, you can do competitor analysis and can steal the competitor’s keyword. So, this is a very helpful tool for every blogger which allows you to find Competitors’ keywords, Backlinks, Ad text and much more. KWFinder is helping you determine the keyword difficulty. And you can analysis the link and competitor website strength. It gives you the rough idea of how difficult the keyword is to rank. In short, it may bring a number of long tail keywords with low SEO difficulty. Ahrefs is another paid tool that helps you doing Keyword research and backlink research. But it’s an accurate and most helpful SEO tool out there for bloggers. Time Productivity tools help you to get a faster result in less time with quality. So, when you use tools like that no one can compete you. You can use this application for being more productive in blogging work. It helps you concentrate on your work. You can customize and personalize the browser by extension and it also provides the protection over the phishing. This helps you writing the new ideas and set the reminder etc. You can take notes and write the assignment like a note pad. This is a really helpful application for any bloggers. Trello is the team managing and task scheduling app for bloggers. It helps you manage your team member tasks. So, this is the most important tool for all the ambitious Blogger. Some of the fabulous designing tools which makes your design perfect and outstanding within a very short time. Canva is the online designing tool and alternative for photoshop. With canva, you can create amazing and high-quality images. If you’re a blogger then you will need canva for creating feature images for your blog post. One image can say 1000 words. So high-quality images on the blog are the most important for every blogger. It’s a page builder tool. You can use this tool to build landing pages and you can design each page. It helps you design a professional website on your own. Some of the basic tools for user’s convenience which can reduce the efforts for creating the excellent blog. This is the most important one for your blogging success. The hosting of the website is like the heart of the human body. So, it will up and running for your website to be live. So, the right hosting provider should give some reliable service. You can write your content on google document and it will be saved on the cloud. So, it helpful for not lose your data. And it will give a lot of option for creating the word document. This another free tool every blogger in need because it helps to keep your data secure and accessible from anywhere. Hootsuite and buffer both are social media post scheduling tools helps you share your post on your social media account. It the most important tool for scheduling the post and managing your social media account. The social media management platform that lets you build smarter workflows. There is more extension to customization of your web browser which makes your work flawless and perfect. Moz bar is the SEO extension tool. It helps you identify the domain authority and page authority of the blog. Page Authority is a score out of 100 developed by MOZ. Most importantly is the free Chrome extension tool. It helps you determine the difficulty of the SERP page to rank your website. Keyword everywhere is the free extension tool. It shows you the search volume of a keyword. So, you can use this tool instead of going and checking in the keyword planner tool. SEO minion is another free extension that you can use on your browser. It helps you in identifying the 404 error pages. This helps you do the SEO audit easily. This is the most important extension for all bloggers. No-follow extension helps to identify the no-follow a link on the particular pages. Using this extension helps differentiate the do follow and no follow links on the pages. SEO quake is another free extension gives a variety of SEO data. It will show the traffic on the website and social shares and many more. This is another important tool for all bloggers. This plugin permits you to see metrics for domains and landing pages including Alexa Rank, Google Index, Facebook likes, SEMrush Ranking data and much more. These are the tools are very important for every blogger. So, you can try all the tools from the list. But using all tools are overwhelming. So, use the tools which help you in your blogging journey. If you have any other tools to add on this blog post then comment it below. Hopefully, you will find this article most helpful. Top 7 Web Design Trends 2019 – Learn More About It!